Indian Motorcycle, America’s first motorcycle company, announced its grand prize winner of The Wrench: Scout Bobber Build Off. Alfredo (Fred) Juarez, a NASA engineer from Las Cruces, NM, and his custom Indian Scout Bobber received the most fan votes and has been named grand prize winner of the national contest. 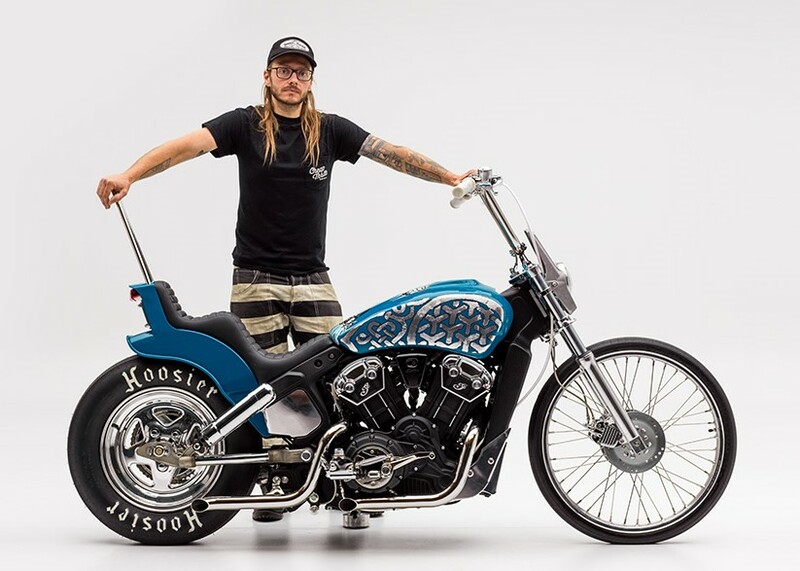 As the grand prize winner, Juarez will be awarded $10,000 and will receive a feature story in Hot Bike Magazine on his custom Indian Scout Bobber. The Wrench: Scout Bobber Build Off was a national custom motorcycle contest designed to spotlight non-professional builders who wrench for the passion and not the pay. 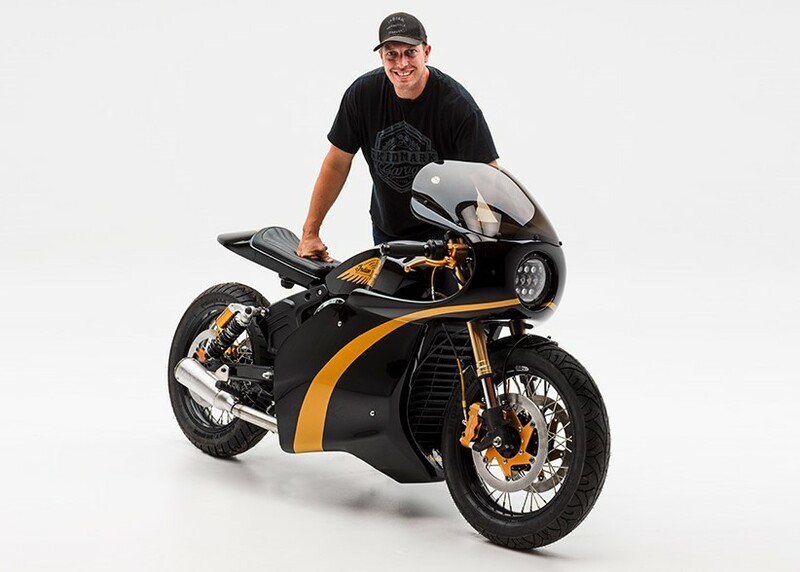 The program received more than 100 submissions, which were narrowed down to 12 by a judging panel of professional builders and experts, including Roland Sands, Satya Kraus, Jason Paul Michaels and Hot Bike Editor-in-Chief Jordan Mastagni. After a two-week fan vote, Alfredo Juarez, along with PJ Grakauskas (an OSHA safety inspector from Avon, OH) and Christian Newman (a mechanical engineer from Buffalo, NY) were named the three finalists. All three builds were unveiled on August 5 at the legendary Buffalo Chip during the Sturgis Motorcycle Rally.